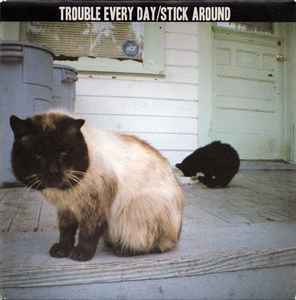 Trouble Every Day recorded and mixed winter 2011 at Chipolata Framboise Studio. Stick Around and mixed summer 2011 at The Forbidden Zone Studios. Comes with 7" insert with lyrics & credits.